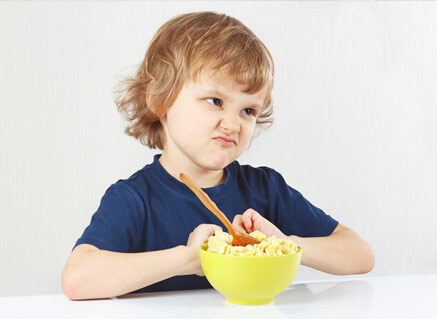 Fussy eating is a common phase of development which most toddlers will experience at some point. 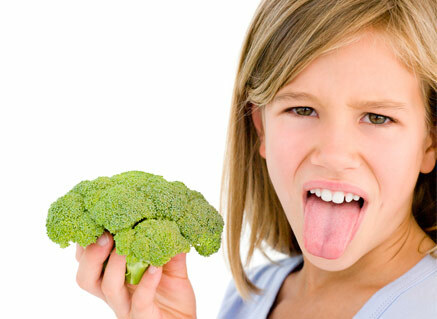 It commonly occurs around 18 months when children become instinctively wary of certain foods. Some children may refuse to eat new foods and others will prefer food of a certain colour, texture or flavour which limits the variety in their diet. Most fussy or faddy eating resolves itself with time and is nothing to worry about. Take a look at this short video clip to find out more about fussy eating and what you can do to overcome it or get in touch with Catherine for more support. A mealtime time observation. Catherine will visit you at home and observe a mealtime to assess and evaluate your child’s behaviour at mealtimes. Follow up consultations to help you establish realistic mealtime goals to improve your child’s eating. Call now for a FREE telephone consultation with Catherine to discuss your fussy eating concerns.